Over the years science has brought us wonderful gifts. The new insights into the vastness of the universe, the intricacy of the interactions in the subatomic world, the dynamic and ever-growing cosmos are all the big insights of the scientific enterprise. Who am I? What is my place in this universe? These are some of the questions which haunted human beings generations after generations. However hard people tried to solve this problem it resurfaced in the philosophical, religious and scientific realms causing disturbing restlessness to people of all walks. In the past these questions remained as mere philosophical speculations and sheer religious issues. Today, modern science also takes up these very fundamental issues due to the overreaching impact of the new developments in the fields of genetics, evolutionary biology and neuroscience. Though only a debutant, neuroscience’s ravishing findings fill us with wonder and curiosity. In the early past, the scope of science has been limited to what is observable and empirically examined. However, contemporary science, in general, does not limit itself with only what is observable and can be empirically examined; and this is particularly true of neuroscience too. The ever-tightening link between the mind and the body, the perennial problem on the existence of the soul and other elusive secrets which humanity kept so close to its heart, all come under major challenge at the onset of a deluge of findings from the field of neuroscience. Hence a proper understanding of the rich nuances of recent neurobiological developments is very important. 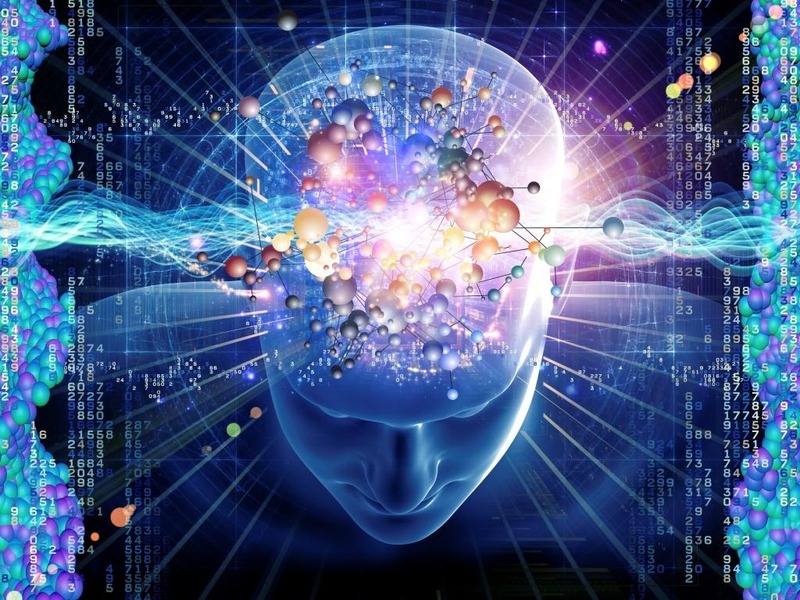 Capacities and abilities that human beings kept so close to his heart and have been considered as the privilege of the immaterial soul/mind, such as emotion, memory, language and religious experiences are now closely related to the brain and its functions. One of the first issues to arise in the history of neuroscience and in the philosophy of neuroscience was the localization of cognitive functions to specific neural regions. Early experiments show localization of our mental functions to specific regions of human brain, later developments, like lesion studies, neuroimaging techniques and neuropatholigical investigations reveal ever-tightening link between human mind and its body. Developments in neuroscience and its related philosophical enterprises do not vouch for the non-existence of the mind or soul but what is revealed is the intimate and close relationship between our mind and body, our spirituality and our physicality. Given that radical forms of dualism and materialism have done enough damage to our understanding of world, humanity and to God, it is by an integrated account of reality in its three aspects world, human and divine that the future of humanity looks bright, where science especially neuroscience and religion can bring joy of existence back into the world and into the lives of the human beings.